Toon's Tunes : First few days of February are looking good. Hell, yeah! First few days of February are looking good. Hell, yeah! 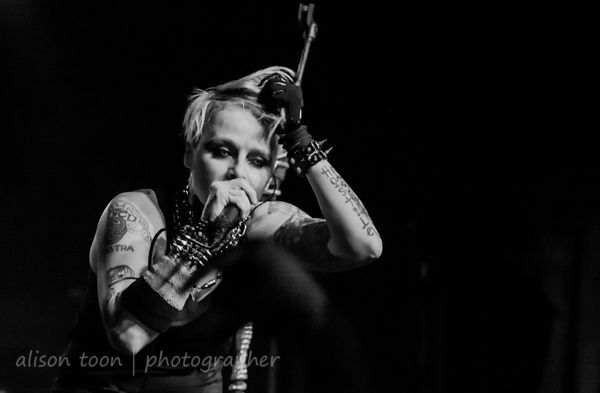 Otep, February 5th, at the Boardwalk in Orangevale, supported by a list of bands including the weirdly-intriguing Thira. 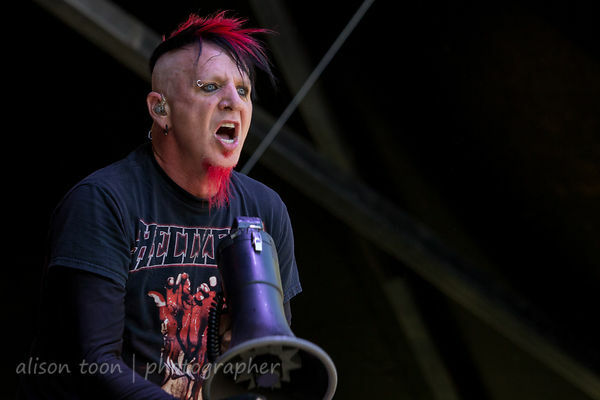 And then... HELLYEAH, at the Ace of Spades, on February 8th. And then, and then... Hozier, at the Ace, on February 11th. If you remembered to get a ticket. Cos Hozier's were sold out, long long ago. Not a bad start to the year. Not bad at all. See you there!